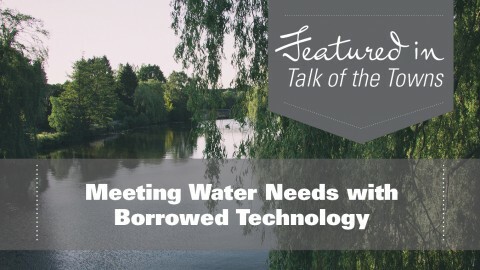 Be sure to check out our article on water/wastewater funding in the May/June volume of the Association of Towns magazine, Turn on the Tap for State Water/Wastewater Funding. Gov. 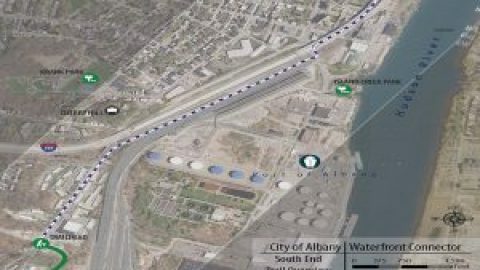 Andrew M. Cuomo and the New York State Legislature have approved a new budget that includes more than $2.5 billion in water and wastewater infrastructure funding. The investment is the largest the state has ever made in revitalizing its drinking water and wastewater infrastructure, and presents unprecedented opportunities for New York State municipalities as you strive to meet the daily and future needs of your residents. 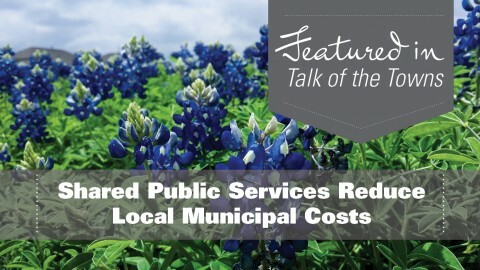 These critically important funds are meant to provide the capital dollars to leverage local resources that are needed to upgrade municipal drinking water systems, improve municipal wastewater systems and protect drinking water at its source. Is your community ready to turn on the tap for water and wastewater funding? 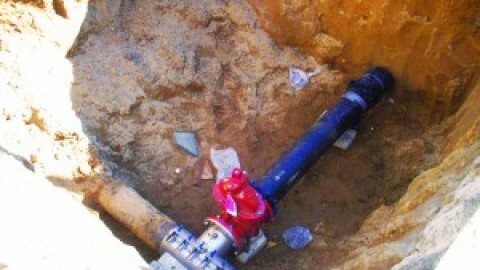 • Connecting existing homes in densely populated communities to sewer systems or installing advanced public onsite septic systems. 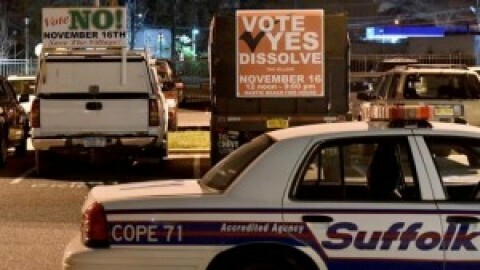 • Increasing the state Superfund to expedite the cleanup of hazardous waste that may impact sources of drinking water. Project readiness is critical to receiving these funds, and waiting until the grant is announced may result in lost opportunities. To be the most ideal candidate, communities need to be prepared well in advance in order to increase their chances of success. Engineering Reports: The United States Department of Agriculture and Environmental Facilities Corporation CWSRF and NYS water programs require that an engineering report be completed and submitted with an application. While not required for a Community Development Block Grant, an engineering report detailing the problem, potential alternative solutions, a cost estimate and financing plan strengthens your application significantly. Environmental Reviews (SEQR): Many communities are now “upping their game”and are ready to submit an application along with their engineering report. However, are hey truly ready to be funded? The next step in moving your project to the head of the line is to complete the environmental review for your project. Assigning lead agency and determining if there are any environmental constraints will significantly reduce the time it will take to start your project. Moving forward with SEQR and even pre-permitting your project will highlight your commitment and readiness to undertake the project. Financing Plan and Bond Resolutions:Nowadays, there are few grant or loan programs that will pay for your whole project. If you intend on leveraging resources to complete your project, make sure that your financing plan is complete. Once a grant deadline is announced, it may be too late to get the elements of a financing plan in place, so begin that process as soon as possible. Your financing plan will include other funding awards and/or in-kind services that you will use to complete the project. District Formation: If your project involves the creation of a new district, it is highly recommended that the district formation process be completed or at least underway.This will help in removing a question mark in the grant review process as it is not uncommon for a project to be funded and then recaptured when a permissive referendum during district formation stops the project. Remove the question and have the district formed – you will be a step ahead of the competition. Comprehensive or Strategic Planning: The development or updating of a Comprehensive Plan is a crucial but often overlooked step in the project readiness checklist. In today’s grant development environment, a lack of a comprehensive plan and/or strategic plan can be the deal breaker.The plan documents your communities’ vision,goals strategies, strengths, weaknesses,and priority projects. At its very essence, a community plan tells a reviewer who you are,where you want to be, and how you will get there. While waiting for the announcement of a funding opportunity, reflect on your community’s vision and goals, and plan for action. It is a time to strengthen weak areas, review municipal planning documents, and to set the stage to be competitive. 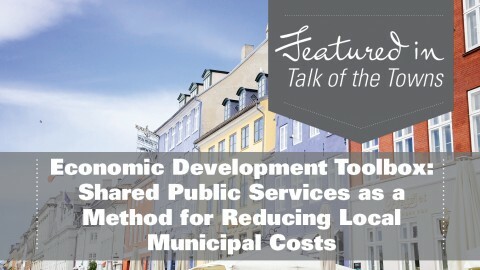 New York State municipalities can be reviewing their community’s goals, prioritizing projects, identifying the grant needs and partnerships for each project, and developing “project folders” to be ready for action. 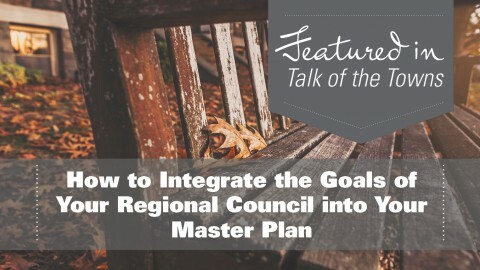 Link your Community Goals to the REDC Plan: Start by reviewing your community’s comprehensive plan or other planning documents, especially your Regional Economic Development Council’s plan. How well are your community’s strategies and projects articulated in your Regional Strategic Plan? Are your strategies linked to job creation? How are the implementation of your community’s strategies also an opportunity for the region? Begin to identify priority goals or strategies that are achievable and viable. Often funding agencies will give extra points or consideration to priority items identified in a plan. This may be even truer for priority items that align with the region’s priorities. Identify Shortcomings in Previous Applications: Take this time to review previous funding application materials and requirements. While they may change slightly year to year, it is a good basis for you to understand the program requirements and to begin framing each of your projects. If you previously submitted a grant application, now is the perfect time to sit down with the funding agency and review why your application was not selected. If it is a new application, approach the funding agency for preliminary feedback regarding what may be weak in order to strengthen your project’s outline. Funding agencies are often more comfortable sharing ideas and concerns about an application when a grant deadline has not been announced. 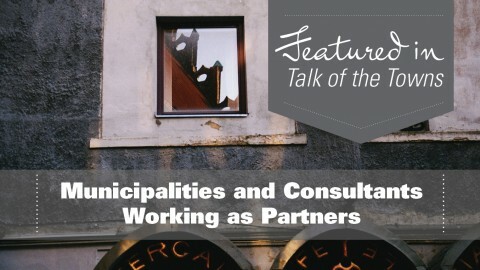 Build Partnerships: Identify and build your project specific partnerships! It is of paramount importance to develop a listing of potential project partners and to understand the program requirements early. Start building these partnerships before the grants are announced, as these partners will be advocates for your projects. Get them on board early and stay in contact with them so they can see your commitment and know your priorities. Make sure that your Regional Council, State Agencies and local officials are aware of your project, and build the relationships early. Our advice to communities is simple – “start now”. If you begin to develop projects when the grant is announced, you are already late. Create a project folder for each priority. Review the common grant requirements and begin to collect the backup required. If your application needs a public hearing, set it. If you need two months lead time to get community support or a board resolution, start the process. If your project application requires an appraisal, order it. The more you can do now the more likely your chances are at being competitive when the funding timeline is announced. Embrace the “Vince Lombardi Approach to Grant Writing” – If you are early, you are on time. If you are on time, you are late. And if you are late, don’t bother showing up.